The Crown Prince is active in the international sphere, and his interest in development issues dates back to his time as a university student. 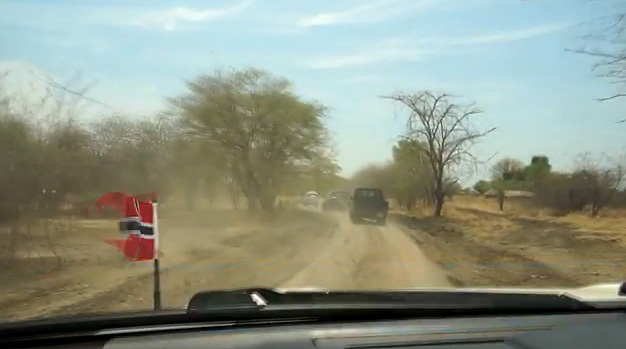 An important part of the Crown Prince’s international activities is his work for UNDP. 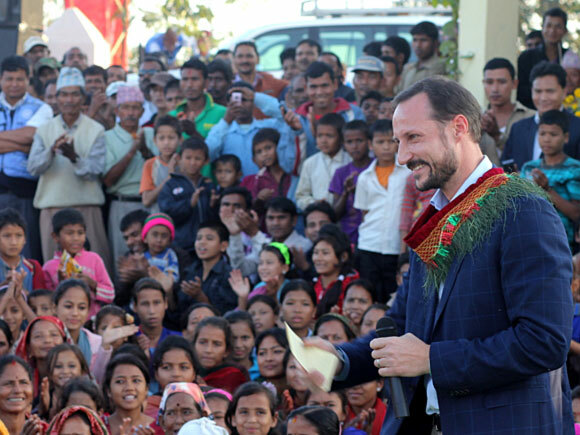 Crown Prince Haakon was appointed as Goodwill Ambassador for UNDP in 2003. In the first 12 months he worked to promote the UN Millennium Development Goals, which were evaluated and concluded in 2015. Then the UN member states adopted the 2030 Agenda for Sustainable Development, which seeks to end poverty, fight inequality and injustice, and manage climate change by 2030. The agenda includes 17 Sustainable Development Goals, and in his role as Goodwill Ambassador for UNDP he is dedicated to working in particular with Goal Number 1: End poverty in all its forms everywhere. 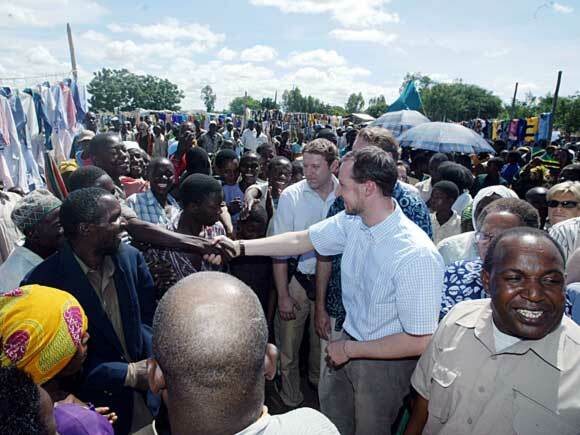 During his term as Goodwill Ambassador for UNDP, the Crown Prince has conducted field trips to Colombia (2019), Liberia (2017), East-Timor (2015), Tanzania (2014), Zambia (2013), Haiti (2012), Nepal (2011), Botswana (2009), Mongolia (2008), Burundi (2007), Guatemala (2006), Sierra Leone (2005) and Cambodia (2004). Each year the World Economic Forum brings together some 2 000 participants at its summit in Davos. 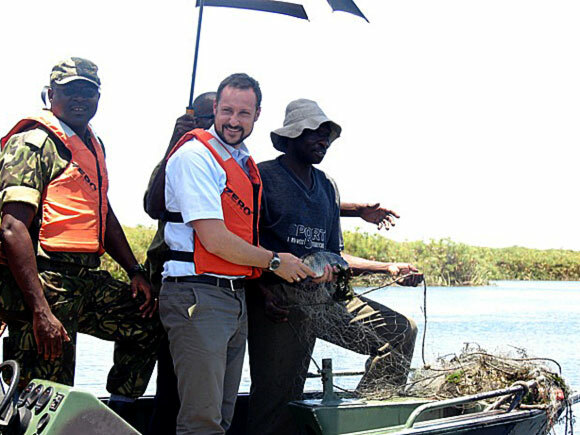 Crown Prince Haakon took part in his first meeting in 2005, and has been an active participant ever since. When the Young Global Leaders programme was established in 2005, he was invited to become a member. He remained a member until 2010 when he joined the YGL board, where i served until 2017. 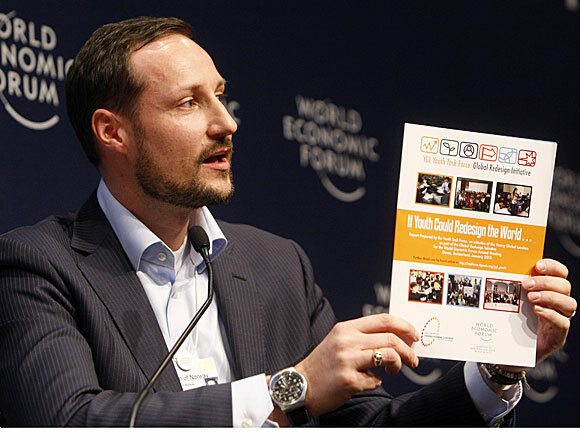 In 2006, Crown Prince Haakon founded the Global Dignity initiative with US poverty eradication activist John Hope Bryant and Finnish professor of philosophy Pekka Himanen. The idea behind the initiative is to focus on how we can enhance our own dignity, as well as that of others, through the way we treat each other. Global Dignity Day was organised for the first time in 2008. Schools in over 20 countries took part. Since that time, Dignity Day has been held in over 60 countries. Global Dignity Norway was established as a separate foundation, and Global Dignity Day was held throughout Norway for the first time in 2010. More than 150 upper secondary schools, 25 000 pupils and 1 000 volunteers took part. 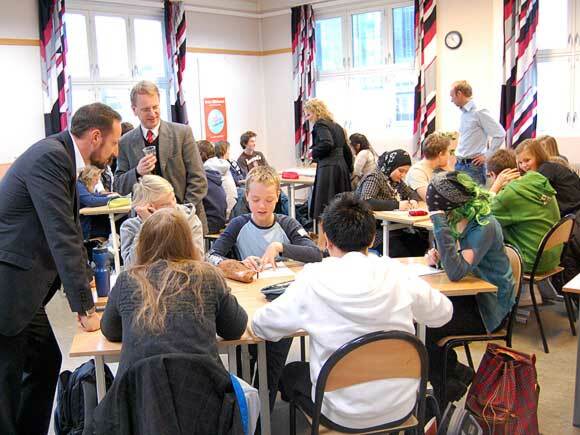 In 2016, the board decided to discontinue the activities of Global Dignity Norway, but the international segment of the initiative is being continued. The Crown Prince plays an active role as adviser and mentor. 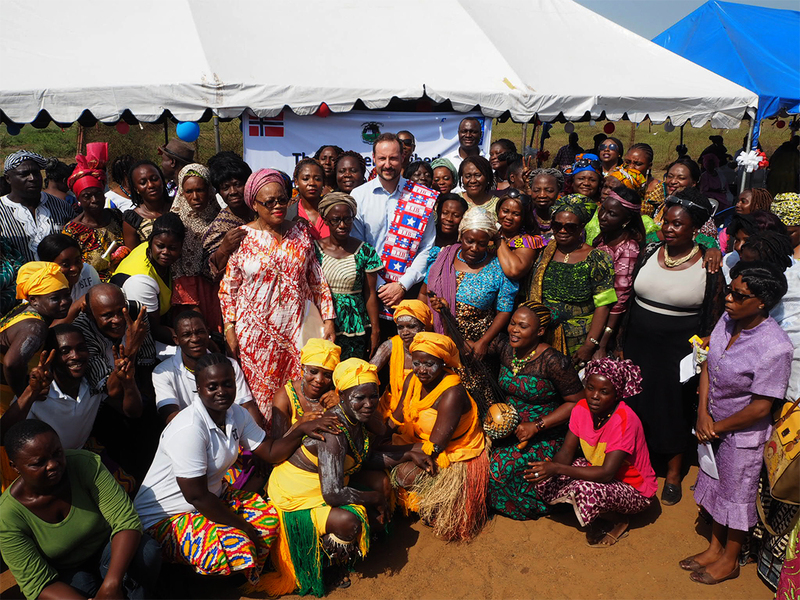 Liberia has many strong women. Photo: Christian Lagaard, The Royal Court.